“Bec Stevens‘ work has the character of a constant testing, a quasi-scientific engagement with the built and the natural, the intentional and the accidental. Earlier works like In Green Land which initially attracted me to her practice, consisted of small patches of found landscape, – at least they assume the property of landscape when brought indoors and are kept alive within the gallery space. These tiny pockets of green were often the incidental, scruffy and abject patches of green that one might find struggling through the concrete in an abandoned urban site. Like all her works they evoked at once the toughness of the survivor and the fragility of a delicate ‘micro’ ecosystem. Their messy faces took on fascinating clarity and differentiation when isolated for contemplation. Fragility and delicate, tenuous balances are ever-present aspects in Stevens’ work. Natural forces hold elements in a way that seems to have been arrived at with the barest of intervention, almost as if things have fallen to rest in this relationship, and could fall apart as easily and haphazardly as they arrived together in this place (ment). A fascination for structures such as stairs no longer leading to their original destinations, half collapsed within a broken, abandoned site bespeaks an interest in the nature of the constructed object in decay, becoming something else while still dumbly signaling its original meaning. The process of the made object breaking down to this point is mirrored by the lightness of intervention which Stevens uses in building new objects and scenarios up from the combination of the mostly found materials which she often employs. The object is never regarded or presented as futile, it is in a sense transitional, frozen at an equivocal point. It is signifying only itself. Upturns, props and portals is not one but two distinct installations which bear no connection to each other than the sensibility of the artist who created them. It is simply fortuitous that the space of Kelly’s Garden can allow for this to occur. In Extension, Stevens is the first artist to employ the fire escape as an installation site/object. In fact she activates it as a purely sculptural fact, extending it into the sky through the creation of a drawing in steel which extends the structure into impossibility as it extends beyond the height of the building – out of pure function and into an imaginative projection. On the way out, in the artist’s words, “takes its cue from re-imagining the space of Kelly’s Garden before any human intervention, as a stretch of coastline. The space now has a stillness about it, like a courtyard – somewhere between inside and out. On the way out consists of collected second hand domestic framed prints of landscapes and animals that are propped around the perimeter of the courtyard for the duration of one month and left to weather” The propped paintings evoke the same equivocal dynamic referred to earlier, the weight of the prop also holding the painting up, two forces in balance, held at a tenuous point of gravitation. Bec Stevens’ practice utilises installation, photography and drawing to respond to and navigate the social and historical nuances of constructed space. Stevens is a graduate of both the Tasmanian School of Art (2003) and of Architecture and Design (1999). 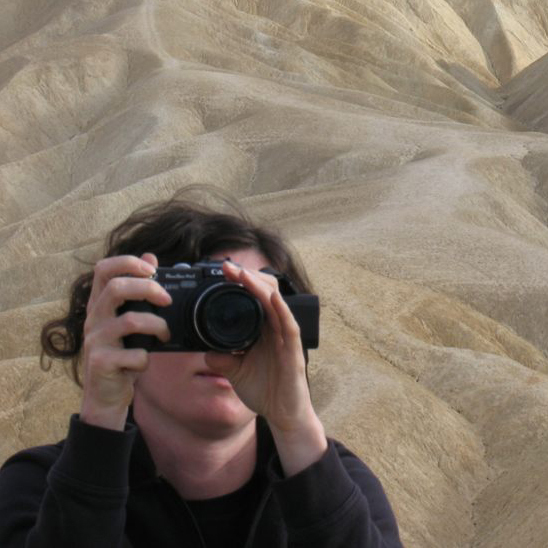 Recent solo exhibitions include In Green Land at 6a ARI (2008) and Groundworksat INFLIGHT ARI (2007) and she has exhibited regularly in group exhibitions. Stevens is currently undertaking a New Work Grant through the Australia Council for the Arts. She has undertaken residencies on Maria Island through Arts Tasmania and at Bundanon through the Arthur Boyd Trust. Upcoming works for 2009 include the international action PARK(ing) and an exhibition at CAST in August. 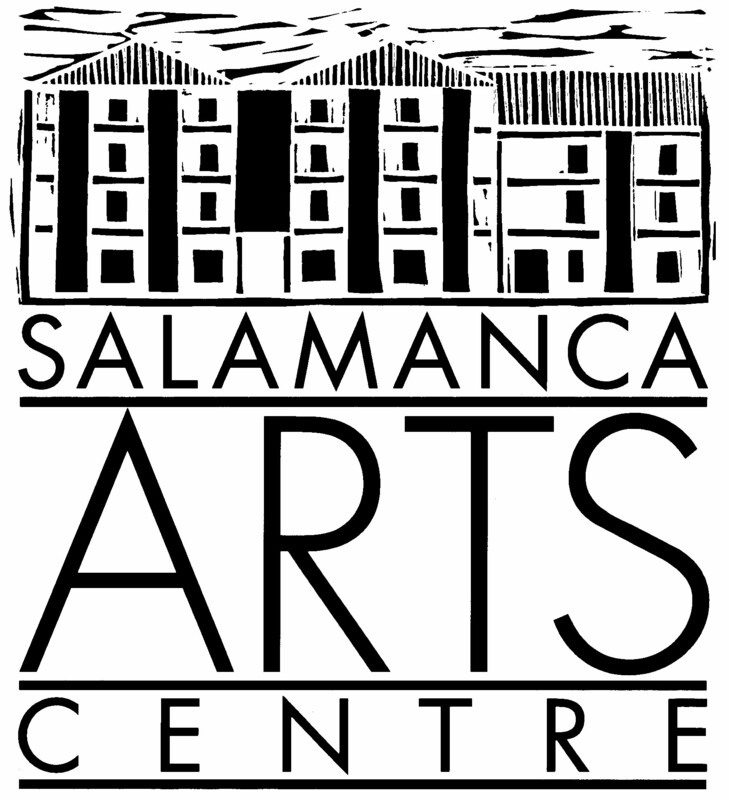 Bec Stevens would like to thank Seán Kelly, Salamanca Arts Centre, Darren, Scott, Lib and Mark from Boral, Ant Johnson, Sara Wright and Amanda Shone for their invaluable assistance with this work.